PhD candidate Lisa-Victoria Bernhardt has reported promising results regarding a new way of detecting PD. Photo: Veterinary Institute. Norway: Experiments with promising results show that a new method has the potential to replace the current method of detecting pancreas disease (PD) viruses. Results from initial studies and field trials show that seawater filtration has potential as a monitoring method for PD virus in salmon farms. Annually, between 100,000 and 200,000 farmed salmon are killed in Norway to be tested for PD virus. The new method for detecting the virus can prevent the salmon from being killed. 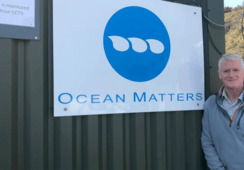 A goal of the projects “Biosafety in fish farming” and SAFEGUARD at Norway’s Veterinary Institute is to establish a monitoring method for detecting viruses in the fish environment - directly in seawater. 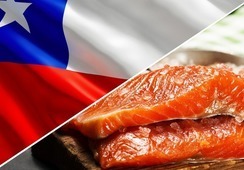 As an initial study, an infection test was conducted with PD virus on post-smolt salmon, where viruses were detected in seawater samples after the fish were infected with SAV3 virus. 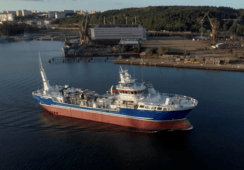 Lisa-Victoria Bernhardt, PhD candidate at the Veterinary Institute, told Fish Farming Expert’s Norwegian sister site, Kyst.no, that laboratory experiments, infection trials and tests have been carried out during disease outbreaks. “I think it’s a promising method,” she said. 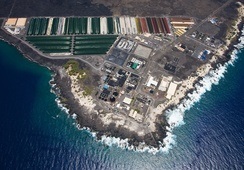 The method has also been used out in the field at a fish farm with proven PD, where several seawater samples were taken at different depths in a cage. The water samples were filtered, and most of the samples were positive in the RT-qPCR analysis for SAV. Preliminary results from this field study show that filtration of seawater can become a new monitoring method for occurrence of SAV. If further development of the method succeeds, it will replace today’s comprehensive sampling of fish that requires a large number of fish to be killed. During the summer, Bernhardt and colleagues will conduct field trials of the new method at several sites to investigate whether the virus can be detected as early in water as in fish, in connection with the monitoring program. 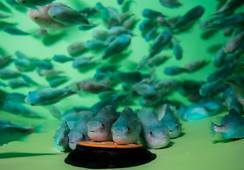 “The method has the potential to become more fish-welfare beneficial and cost-effective than the method used today. In the future, we will compare water samples and fish samples from the field during disease outbreaks, in order to be able to compare the sensitivity with the new method,” she said. 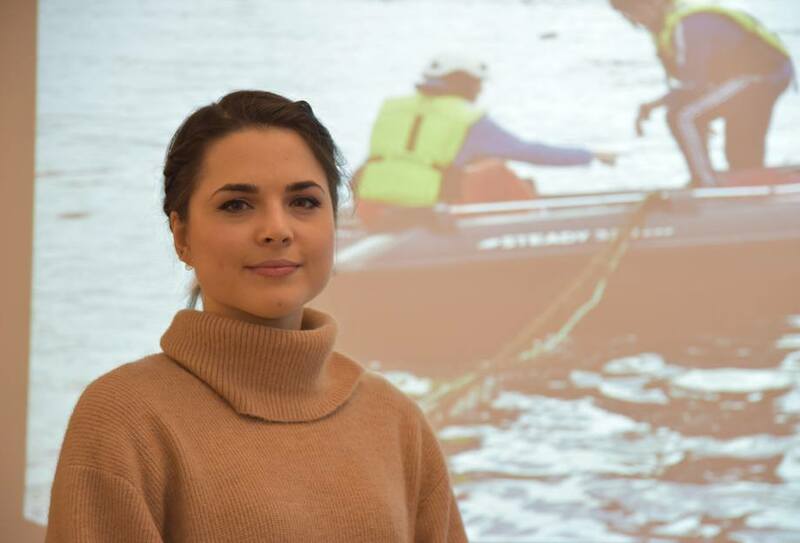 Bernhardt will present her findings during the Fresh Fish conference in Tromsø tomorrow.